Sleep Studies – SleepMed | Better Sleep. Better Health. 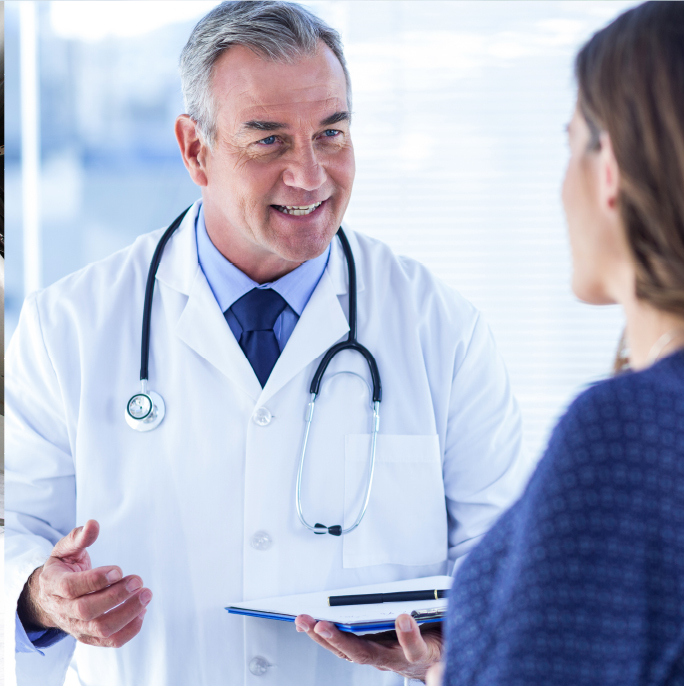 Find a Sleep Physician Near You! 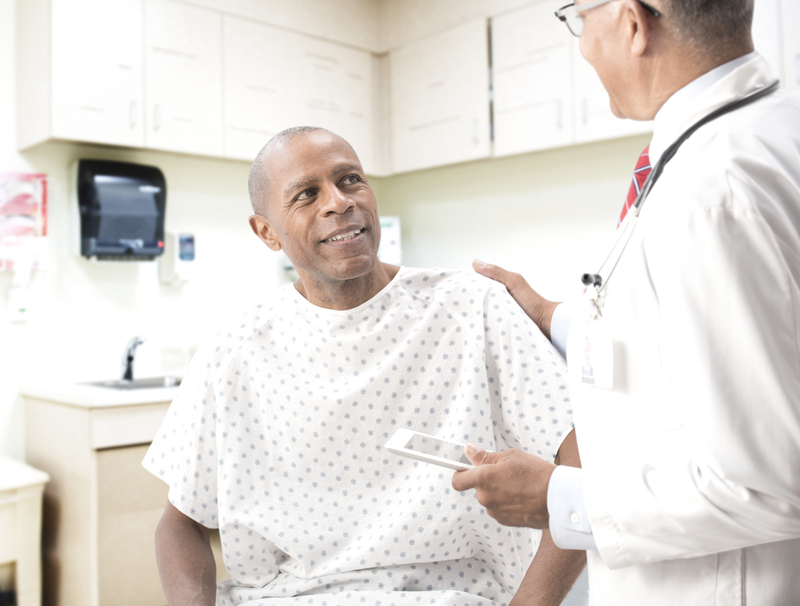 Find the nearest SleepMed credentialed Physician to you! Overnight lab studies are easy, comfortable and safe. 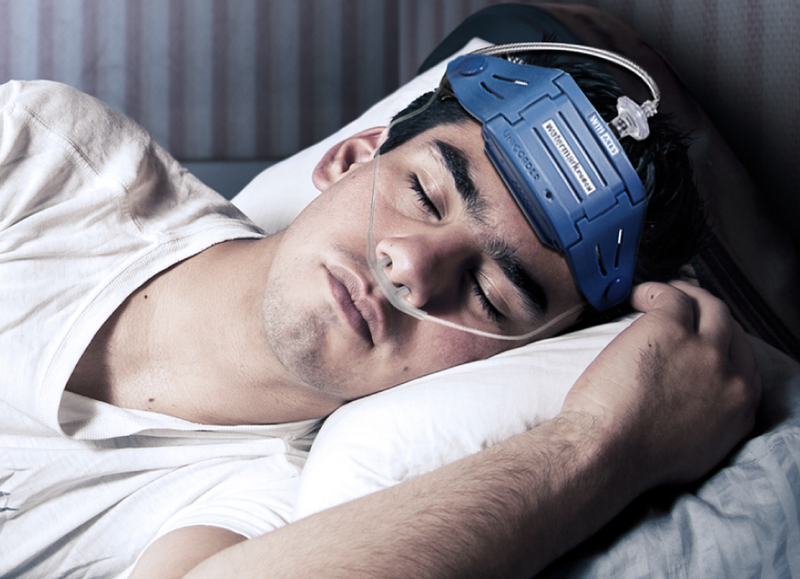 Learn what you can expect during an in-lab sleep study.